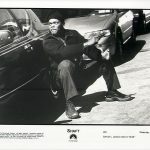 Director: John Singleton; Writer: Richard Price, John Singleton, Shane Salerno (based on the novel by Ernest Tidyman); Executive Producer: Paul Hall, Steve Nicolaides, Adam Schroeder. Producer: Mark Roybal, Scott Rudin, John Singleton; Co-Producer: Eric Steel; Original Music: David Arnold; Cinematography: Donald E. Thorin (35mm, DeLuxe, Panavision, 2.35:1); Editor: Max Benedict; Casting: Ilene Starger; Production Designer: Patrizia von Brandenstein; Art Director: Dennis Bradford; Set Decorator: George DeTitta Jr.; Costume Designer: Ruth E. Carter; Makeup: Allan A. Apone, Don Kozma, Christine Leiter; Unit Production Manager: Joseph E. Iberti; Assistant Director: Bruce Franklin, Julie A. Bloom; Second Unit Director: Nick Gillard; Sound: Skip Lievsay, Paul Urmson, Joe White (DTS/Dolby Digital); Special Effects: Steven Kirshoff; Visual Effects: Randall Balsmeyer. 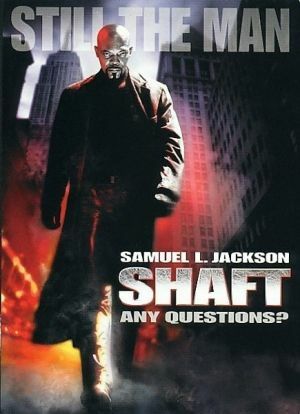 Cast: Samuel L. Jackson (John Shaft), Vanessa Williams (Carmen Vasquez), Jeffrey Wright (Peoples Hernandez), Christian Bale (Walter Wade, Jr.), Busta Rhymes (Rasaan), Dan Hedaya (Jack Roselli), Toni Collette (Diane Palmieri), Richard Roundtree (Uncle John Shaft), Ruben Santiago-Hudson (Jimmy Groves), Josef Sommer (Curt Fleming), Lynne Thigpen (Carla Howard), Philip Bosco (Walter Wade, Sr.), Pat Hingle (Hon. Dennis Bradford), Lee Tergesen (Luger), Daniel von Bargen (Lt. Kearney), Francisco ‘Coqui’ Taveras (Lucifer), Sonja Sohn (Alice), Peter McRobbie (Lt. Cromartie), Zach Grenier (Harrison Loeb), Richard Cocchiaro (Frank Palmieri), Ron Castellano (Mike Palmieri), Freddie Ricks (Big Raymond), Sixto Ramos (Bonehead), Andre Royo (Tattoo), Richard Barboza (Dominican), Mekhi Phifer (Trey Howard), Gano Grills (Cornbread), Catherine Kellner (Ivy), Philip Rudolph (Uniform Sergeant), Angela Pietropinto (Mrs. Ann Palmieri), Joe Quintero (Assistant D.A. Hector Torres), Lanette Ware (Terry), Stu ‘Large’ Riley (Leon), Mark Zeisler (D.A. Andrew Nicoli), Capital Jay (Golem), Bonz Malone (Malik), Henry G. Thomas (Malik’s Crew), Brian Oswald Talbot (Malik’s Crew), Preston Thomas (Malik’s Crew), Marshall T. Broughton (Malik’s Crew), Ann Ducati (Aunt Toni DeCarlo), Lisa Cooley (News Anchor), Elizabeth Banks (Trey’s Friend), Scott Lucy (Trey’s Friend), Christopher Orr (Walter’s Friend), Evan Farmer (Walter’s Friend), Will Chase (Walter’s Friend), Jeff Branson (Walter’s Friend), Jerome Preston Bates (Desk Sergeant), John Elsen (Uniform Cop in Metronome), Nadine Mozon (Abused Woman), Lawrence Taylor (Lamont), Caprice Benedetti (Karen), John Cunningham (Judge), Louie Leonardo (Pistolero), Tony Rhune (Pistolero), Fidel Vicioso (Pistolero), F. Valentino Morales (Enforcer), Myron Primes (Young Blood), Universal (Young Blood), Travis Brandon Rosa (Fighting Boy), Matthew Wallace (Boy), Luis Torres (Fat Man), John Wojda (Construction Worker), Ahmed Al-Khan (Bystander at Metronome), Amer Al-Khan (Bystander at Metronome), Rashid Feleyfel (Bystander at Metronome), Gordon Parks (Mr. P). 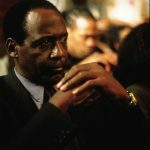 John Singleton’s original pitch was a relatively low-budget with Richard Roundtree reprising his role of John Shaft mentoring his son. 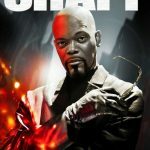 With Samuel L Jackson’s casting the father-son dynamic changed to uncle-nephew due to the six-year age gap between the two. The production was notorious for the constant disagreements between Jackson, Singleton, writer Richard Price and producer Scott Rudin on the direction of the film. 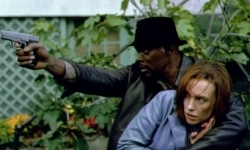 As the movie developed Roundtree’s scenes were reduced and Bale gave up screen time to Wright (notably the airport fight) as the secondary villain became the more interesting character. Shooting commenced on 21 September 1999 and ran through to 24 January 2000. 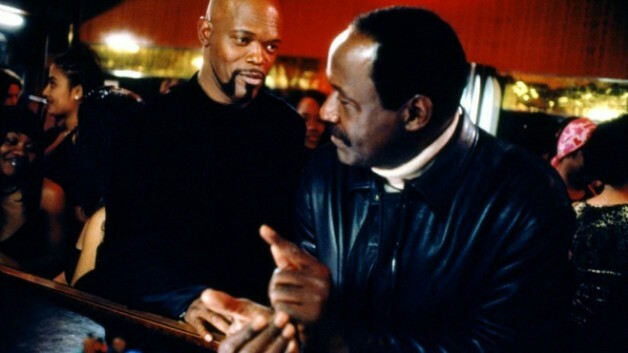 Isaac Hayes, Gordon Parks and John Singleton, director of this version, all have cameos. 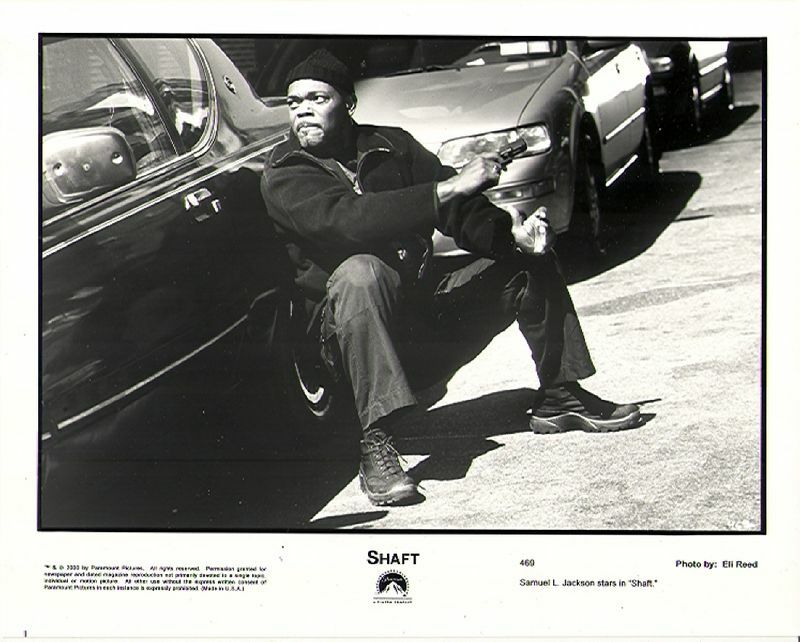 Singleton had planned a sequel where Shaft battled drug lords in Jamaica. But the film’s lack of significant box-office earnings and Jackson’s reluctance to be involved meant plans were scrapped. New York filming locations include: Broadway & 20th Street; Broadway between 18th & 23rd Streets; Brooklyn Navy Yard, Brooklyn; College Point, Queens; Gerritsen Beach, Brooklyn; Harlem, Manhattan; Jersey City, New Jersey; Lenox Lounge – 288 Lenox Avenue, Harlem; Metronome – 18th & Broadway; River Diner – 452 11th Avenue; Sheepshead Bay, Brooklyn, New York City, New York, USA. 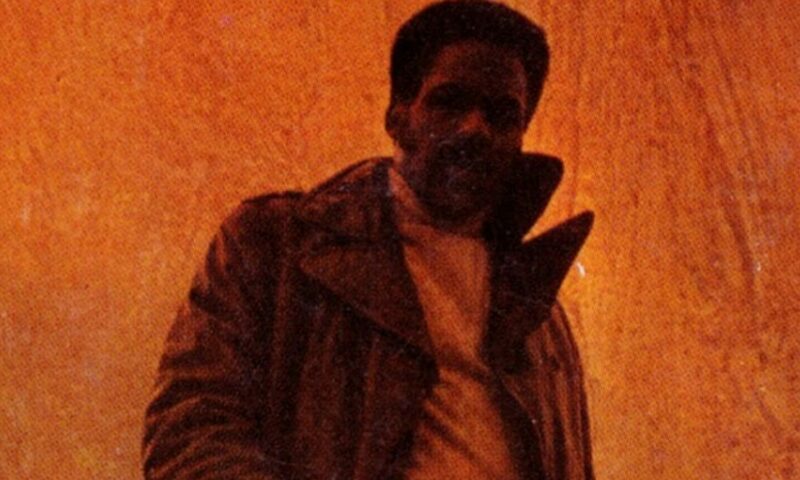 John Shaft: You know me. It’s my duty to please that booty! Peoples Hernandez: You’re not a cop anymore. 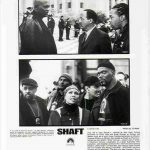 John Shaft: Do you think that makes me less dangerous, or more dangerous? 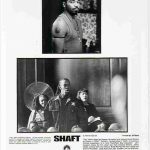 Whilst this is an entertaining movie it takes liberties with the Shaft legacy – Shaft had no brothers or sisters, so he could not become an uncle. 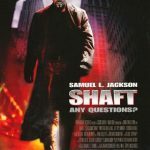 Jackson makes a good fist of the new John Shaft and is always watchable. Bale and Wright also shine in their respective roles. The plot is perfunctory and uninspiring, but gives the opportunity for some strong action sequences. 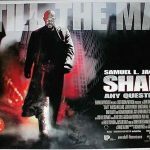 Roundtree’s reduced involvement is disappointing and ultimately the film has too many compromises to match the impact of the original. Region 1 (US) – 12 December 2000. 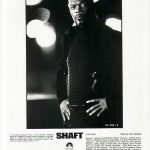 Extras included “Reflections on Shaft” cast and crew interviews; “Shaft: Still the Man” making-of featurette; “Theme from Shaft” music video with Isaac Hayes; “Bad Man” music video with R. Kelly; Theatrical trailer. Region 2 (UK) – 9 April 2001. Extras as Region 1 release.